We believe our donors are "investors" because they are making an investment in the lives of kids. These are people throughout the community and beyond who are committed to reaching kids for the Gospel. 100% of the Area's budget is raised by local funding and we simply cannot do this without you! Help us send a kid to camp by buying a seat on the bus! Once you have bought a seat, we will assign you a student so you can be praying for them! 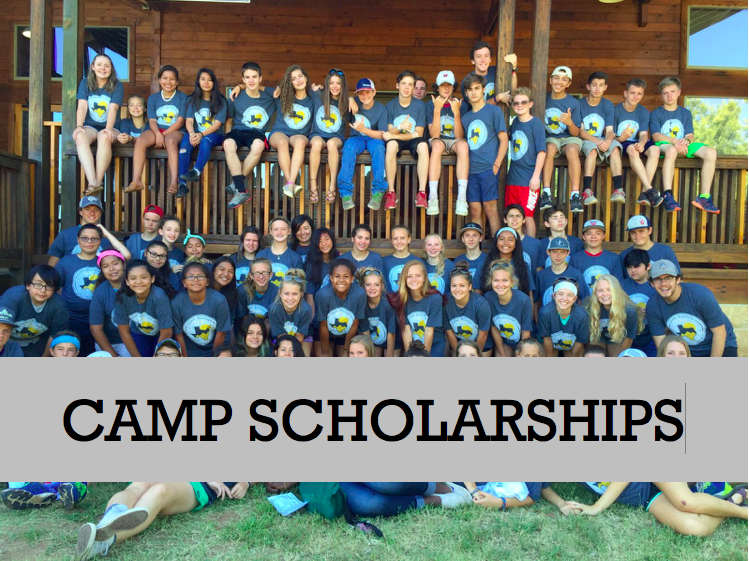 About the "Buy the Bus Campaign"
Every year Hays County Young Life takes over 140+ kids on a weekend or week long Young Life experience, and many of our kids cannot afford the full camp cost. This is where you come in! You're generous donation allows those students to not only experience, "the best week of their life," but most importantly, hear about Jesus and His great love for them. All gifts are tax deductible and 100% of your gift will go towards local kids. Thanks for you investment! YOUR SUPPORT MAKES THIS HAPPEN!